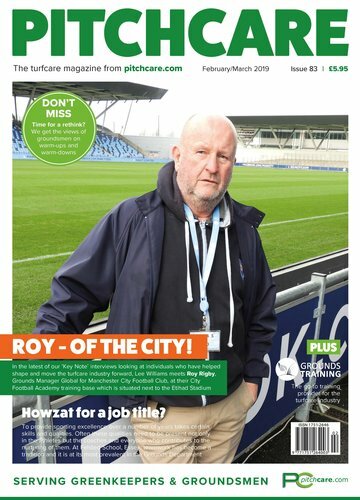 Cover Story: Roy - Of The City! 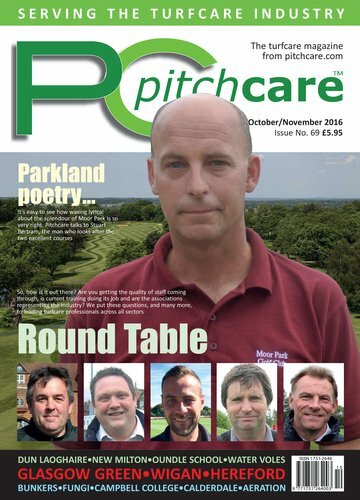 Our team of highly qualified staff writers include some of the leading groundsmen, greenkeepers, agronomists and technical experts in the turfcare industry. 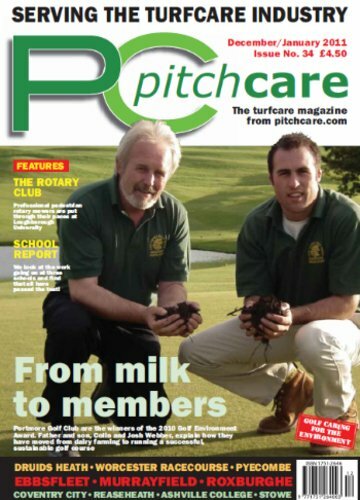 In addition, greenkeepers and groundsmen at all levels provide us with hands-on experience of their facilities. 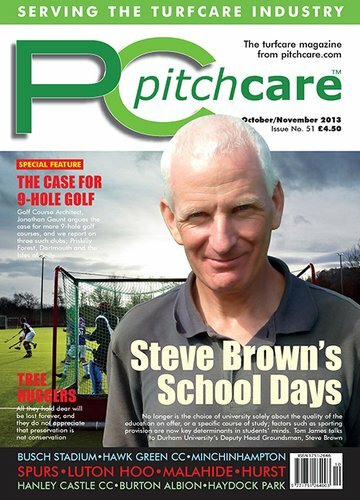 Careers advice is provided by the highly respected consultant, Frank Newberry. 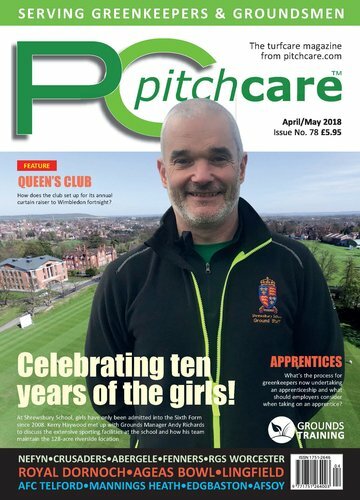 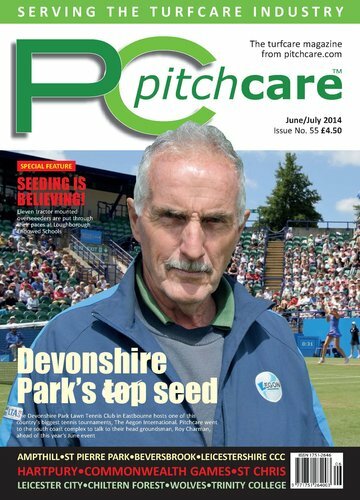 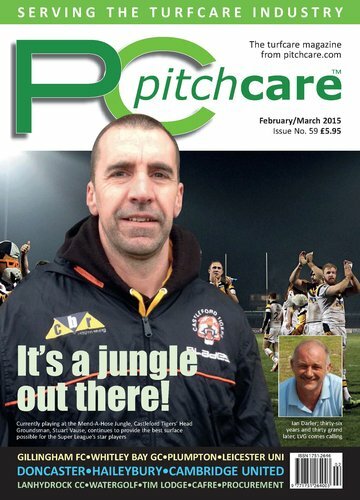 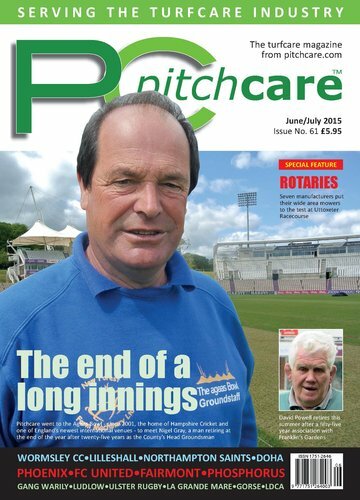 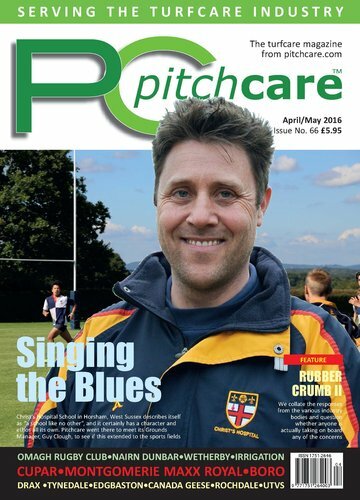 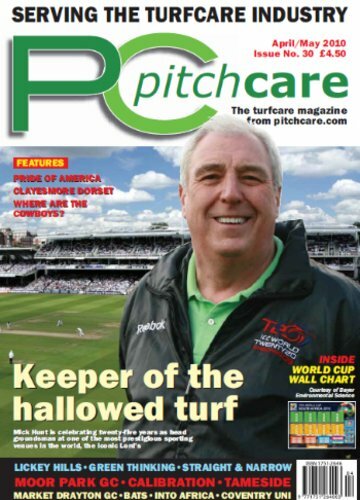 We offer a voice to turfcare professionals at all levels, from the volunteer groundsmen doing sterling work at bowls and cricket clubs to the lads and lasses looking after the UK's top sporting venues. 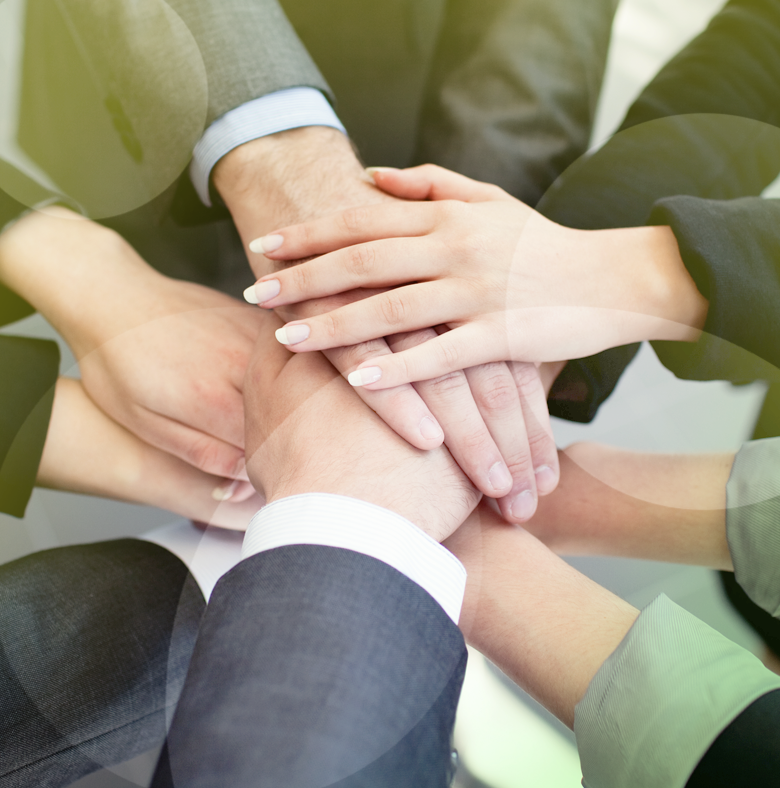 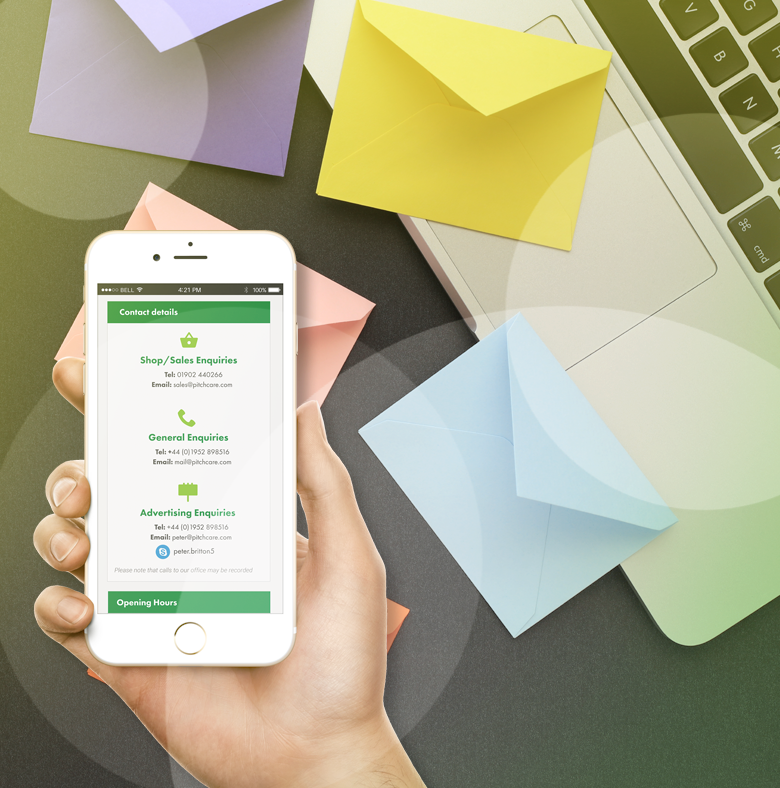 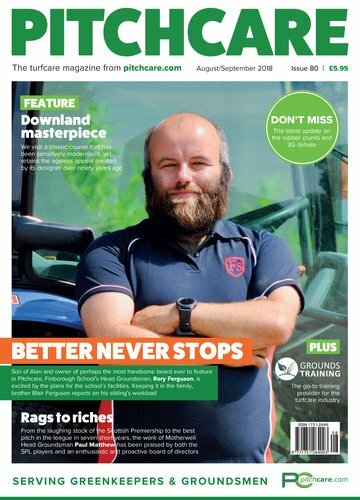 A number of our features have sparked intense debate about working practices and this, we believe, is healthy for the industry. 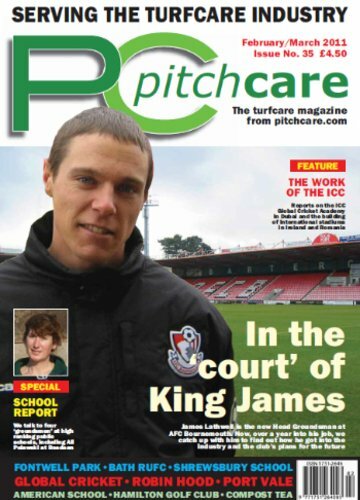 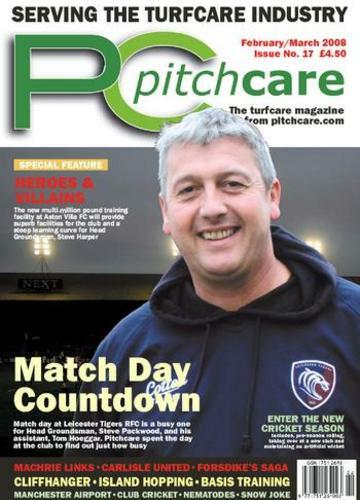 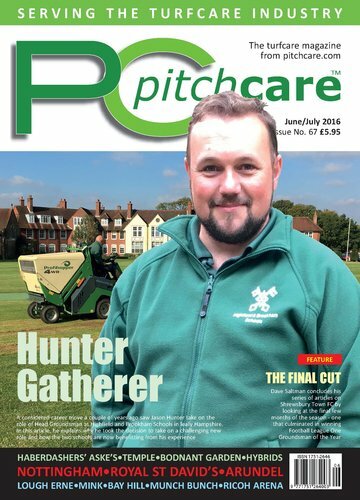 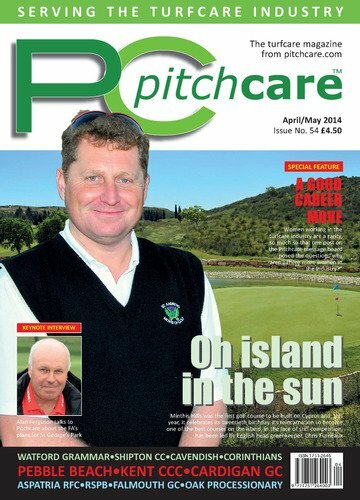 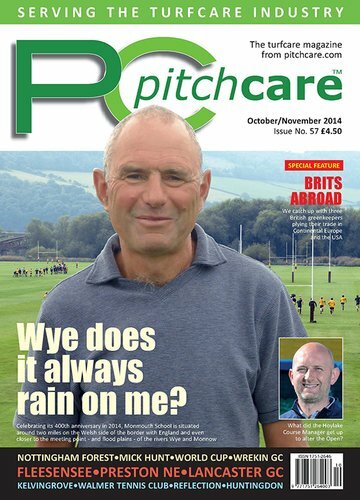 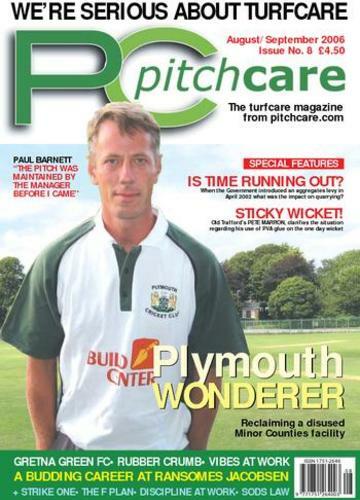 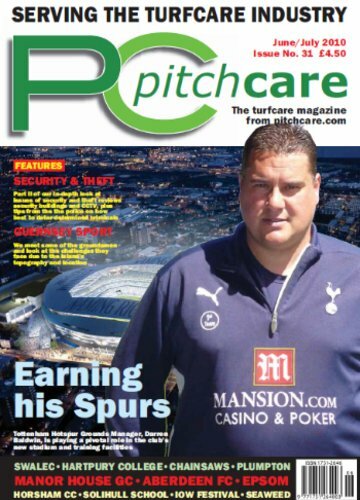 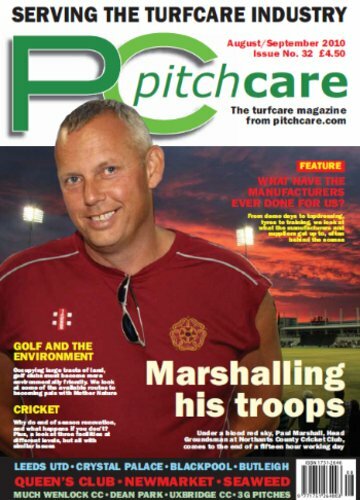 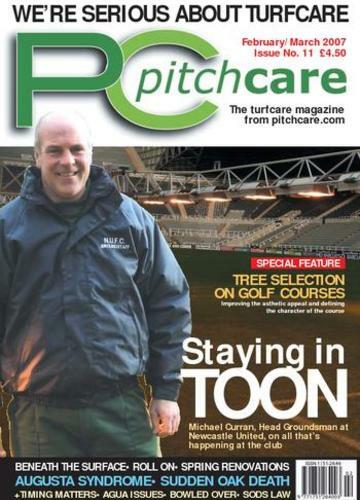 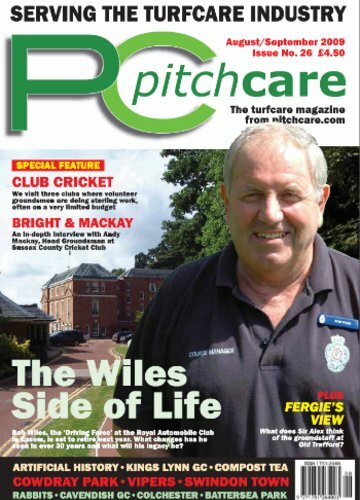 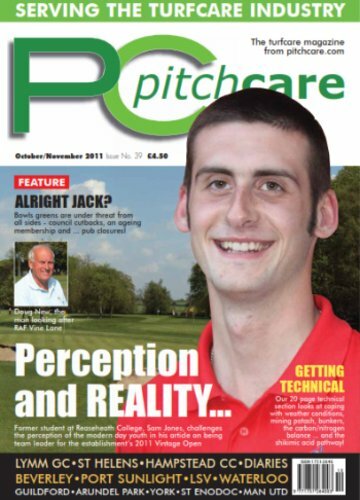 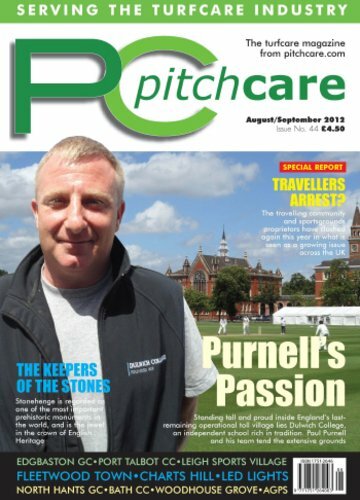 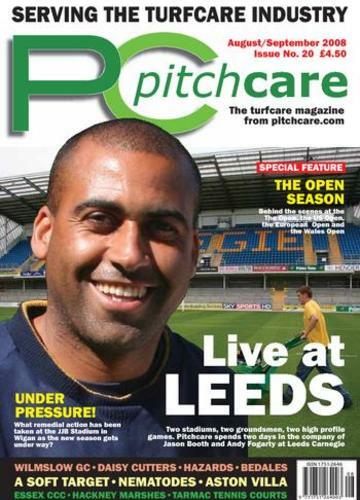 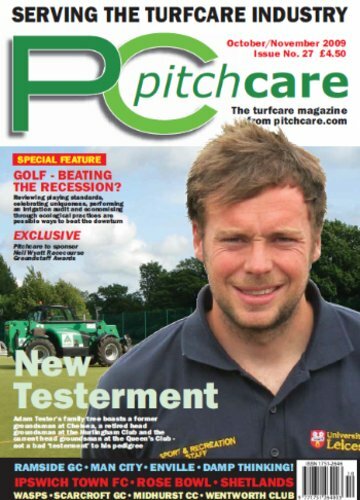 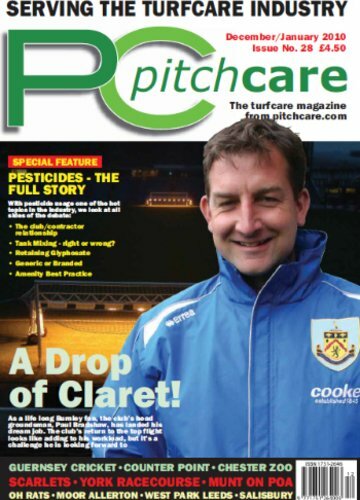 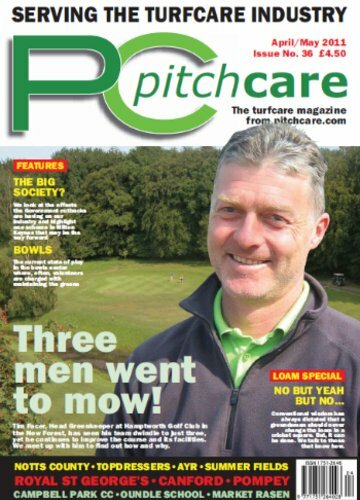 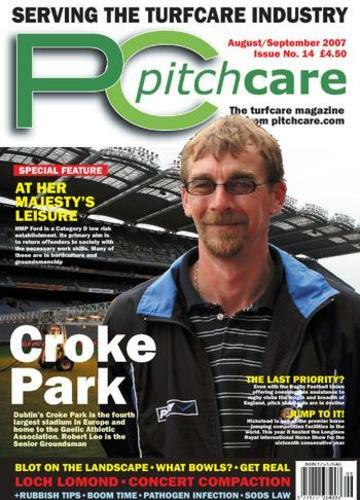 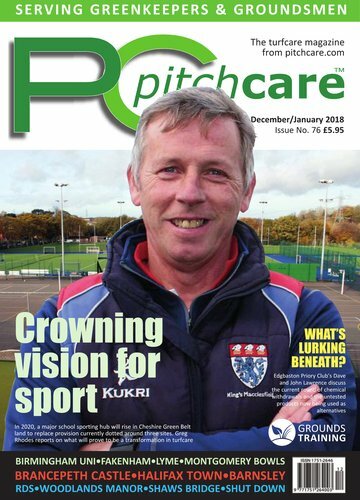 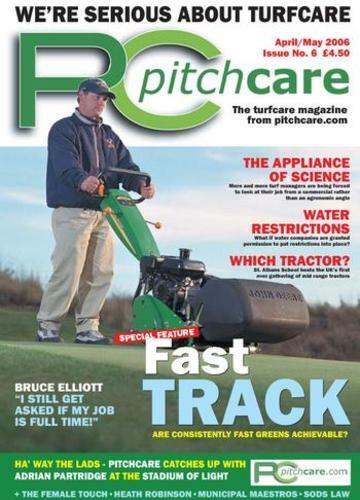 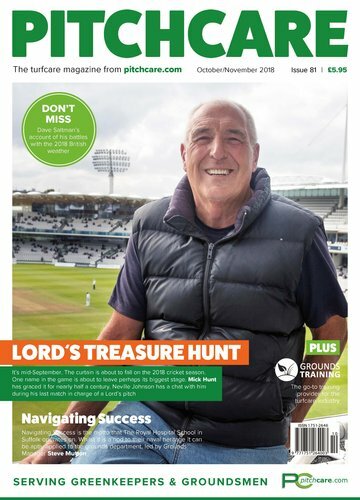 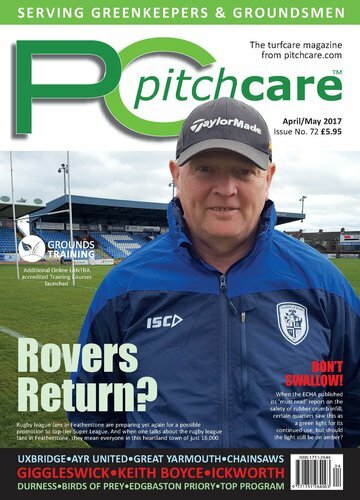 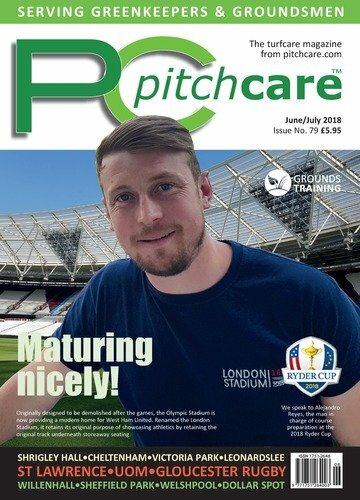 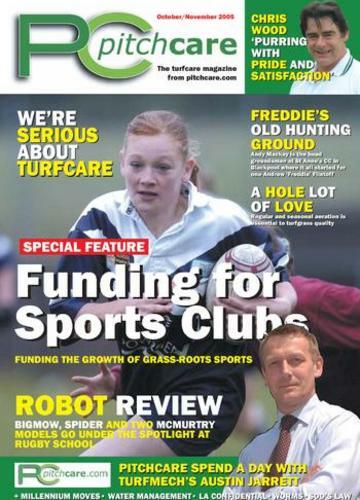 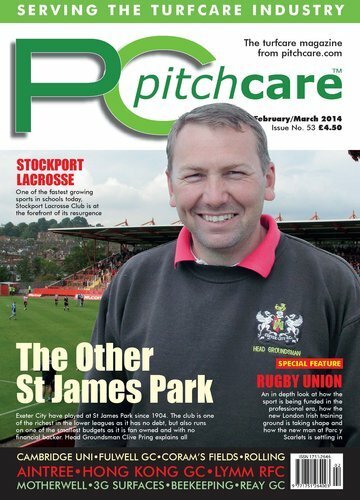 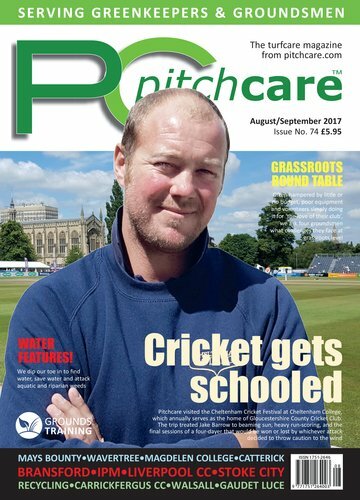 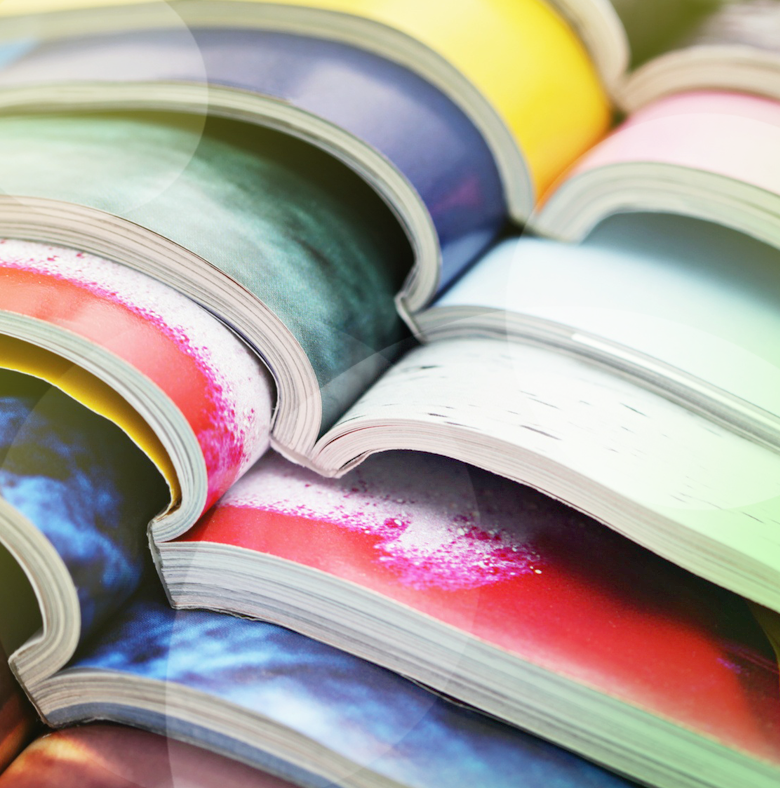 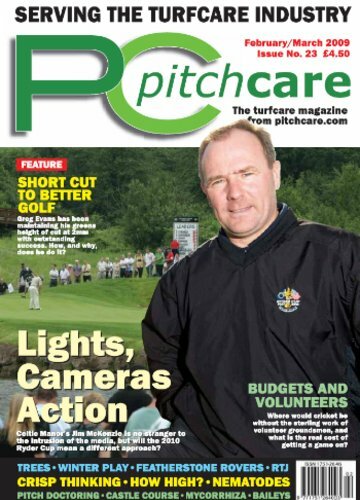 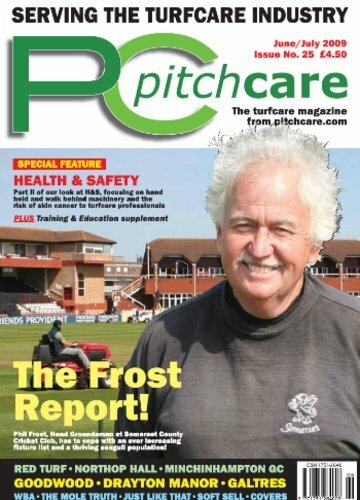 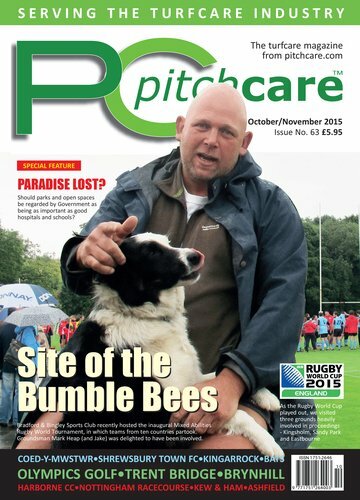 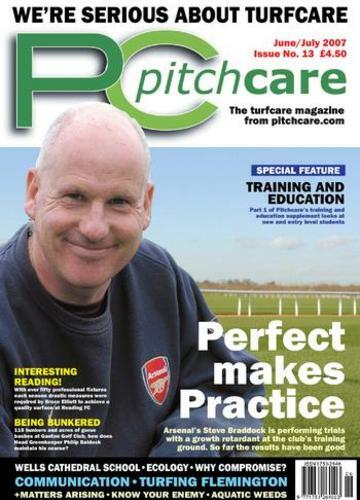 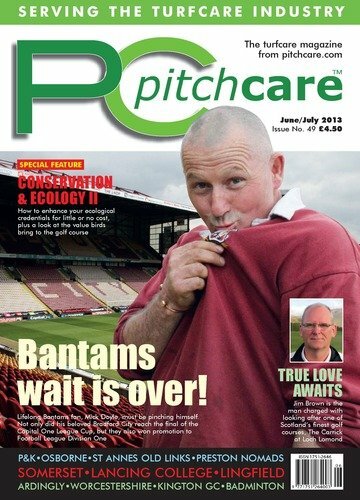 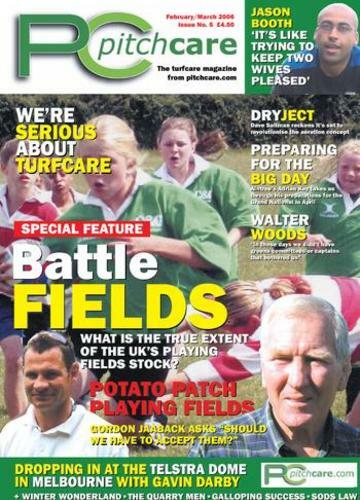 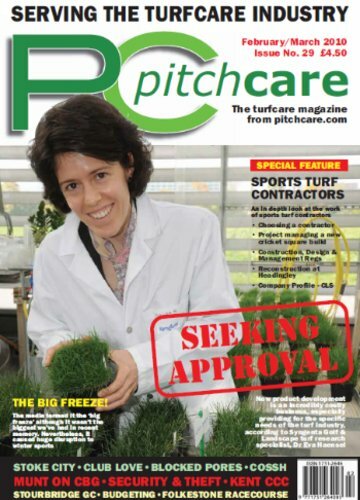 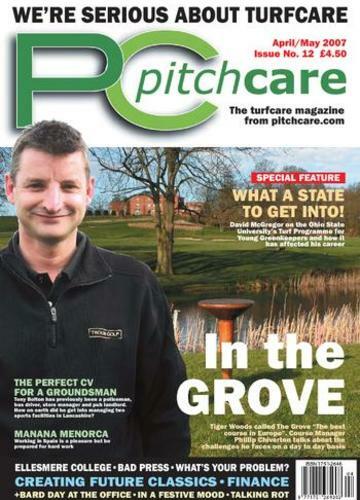 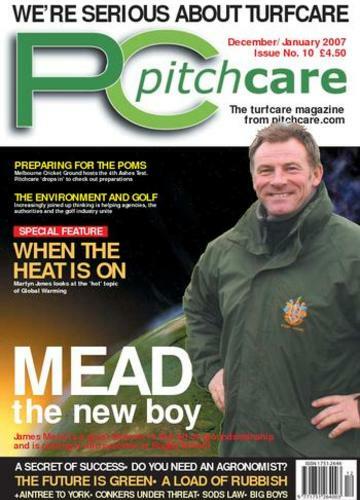 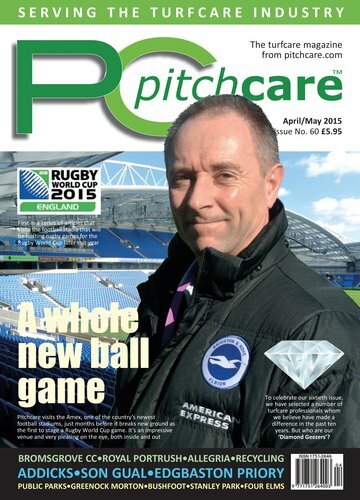 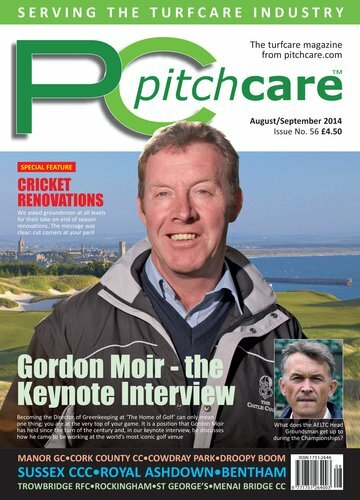 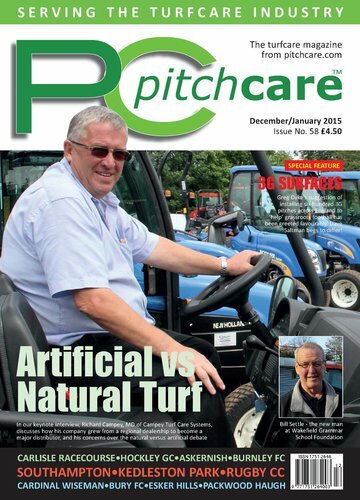 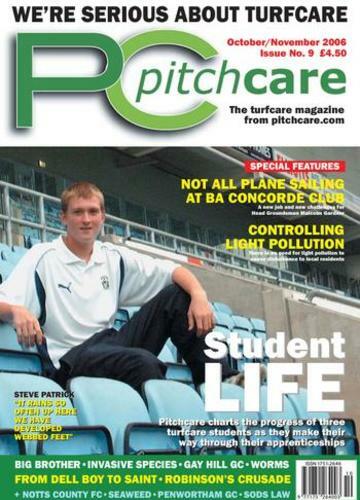 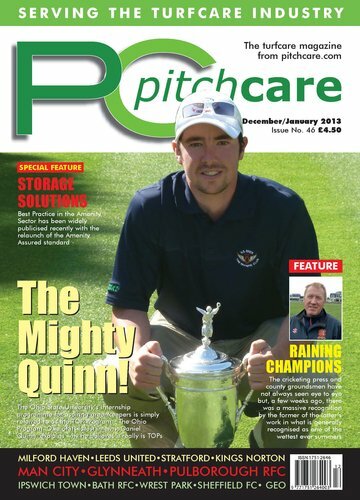 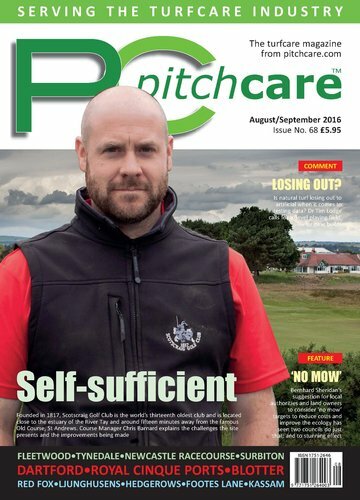 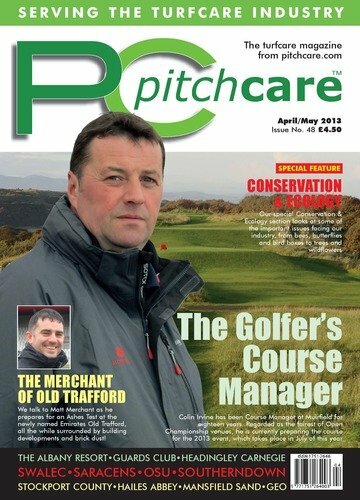 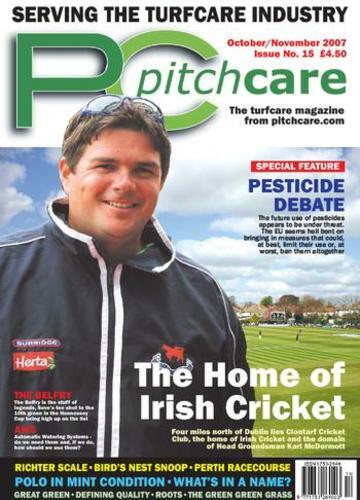 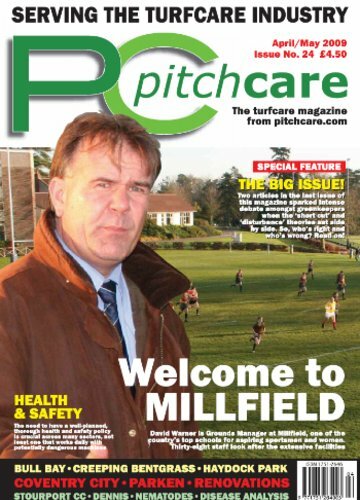 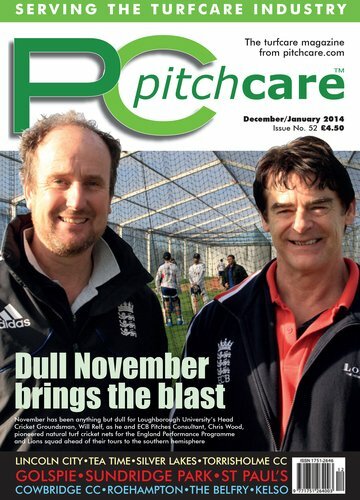 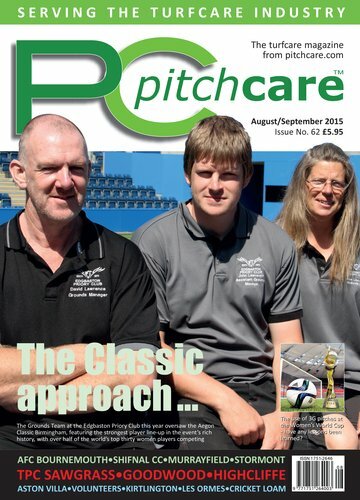 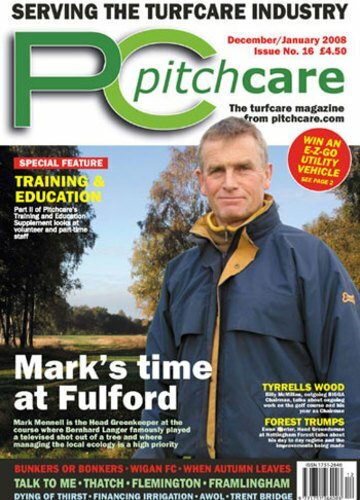 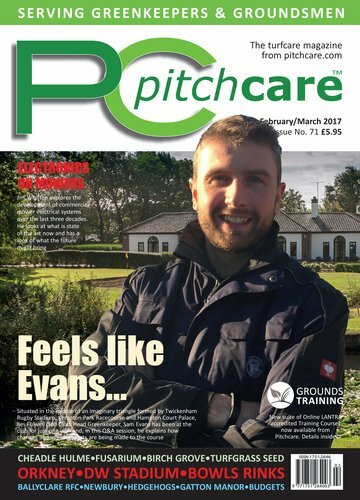 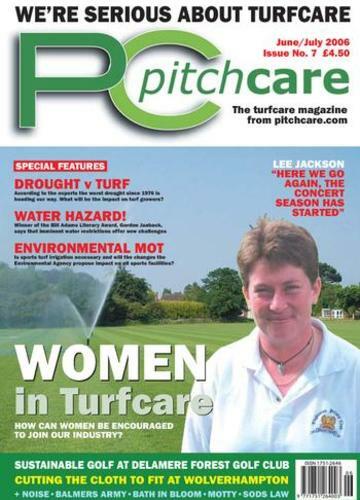 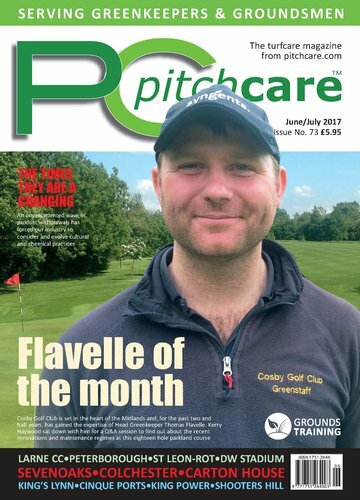 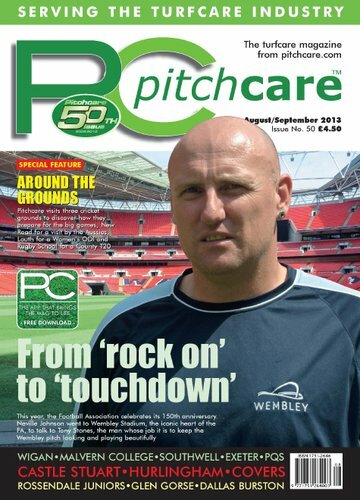 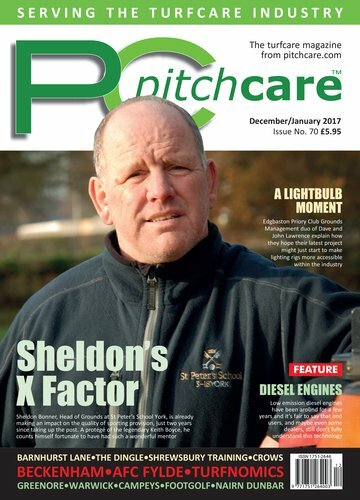 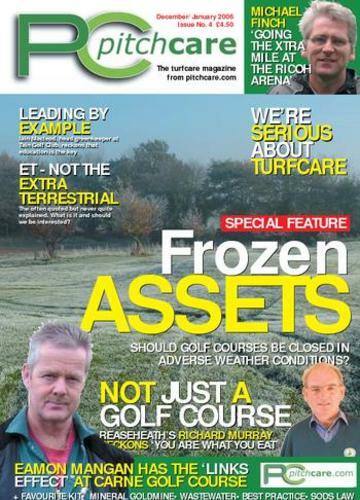 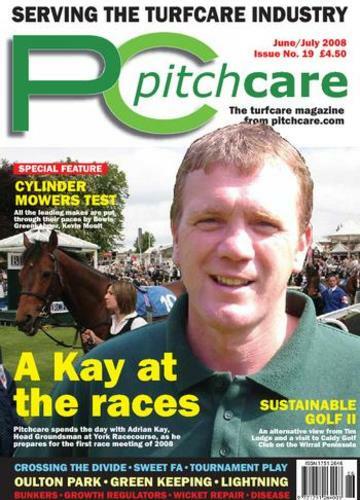 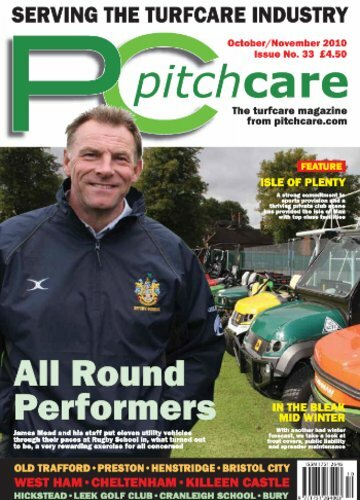 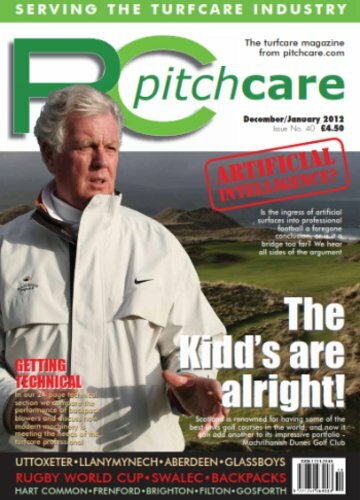 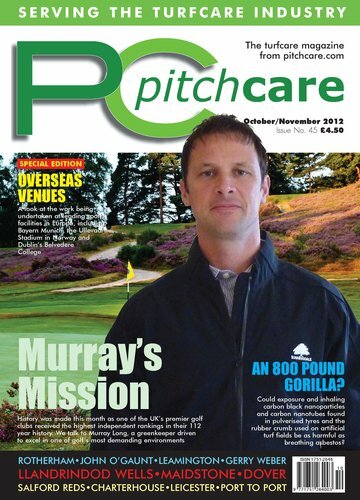 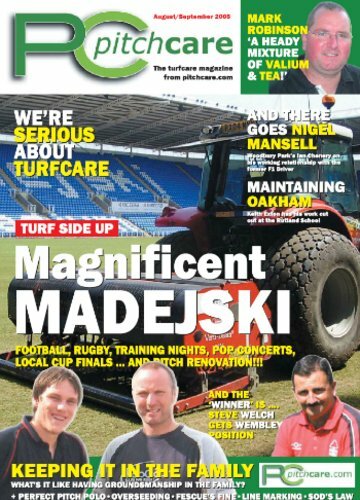 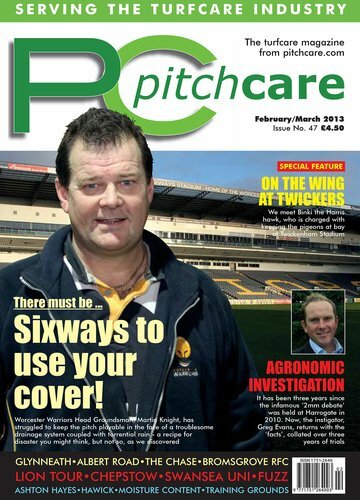 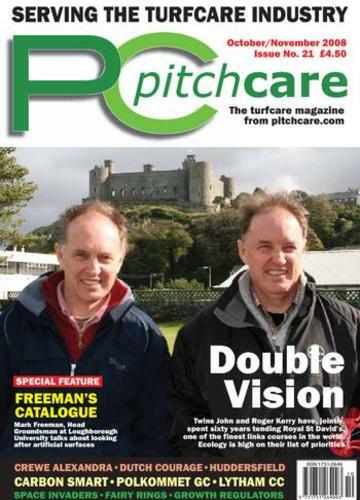 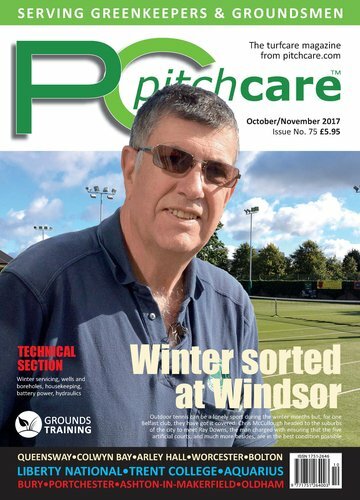 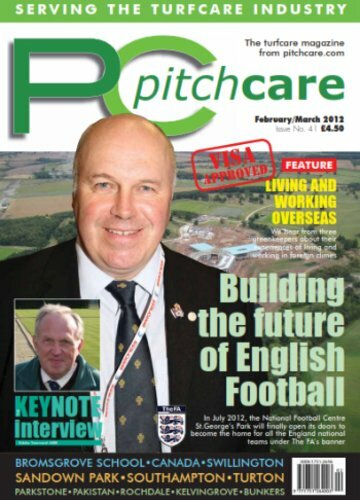 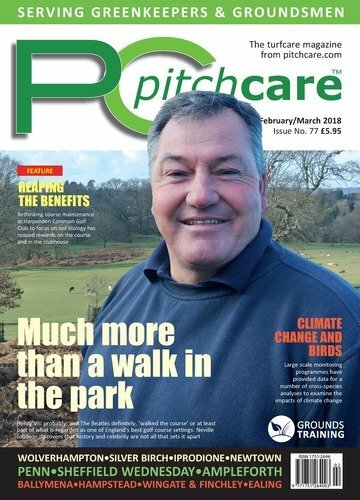 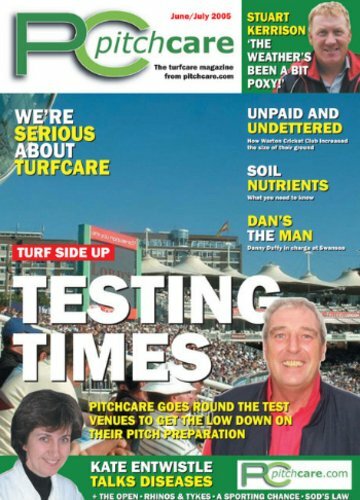 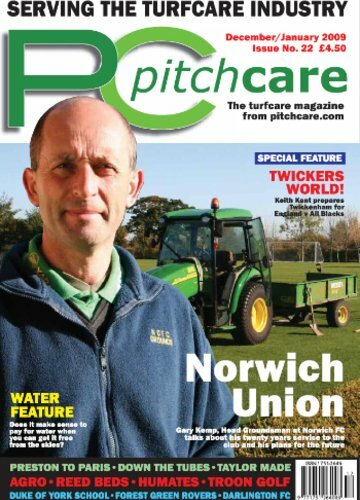 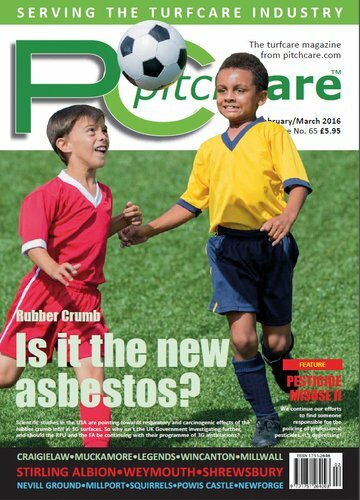 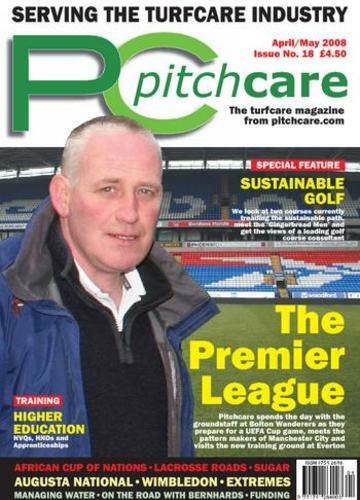 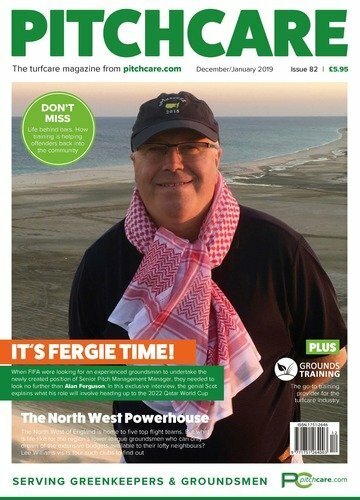 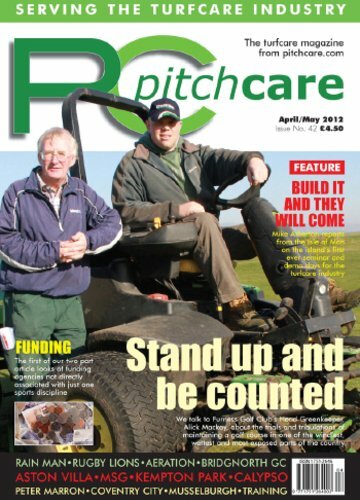 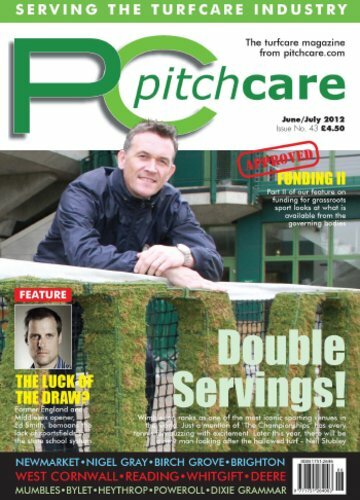 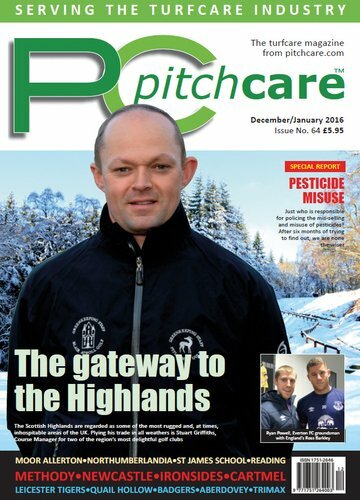 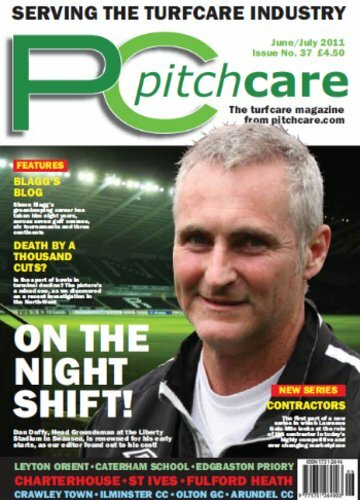 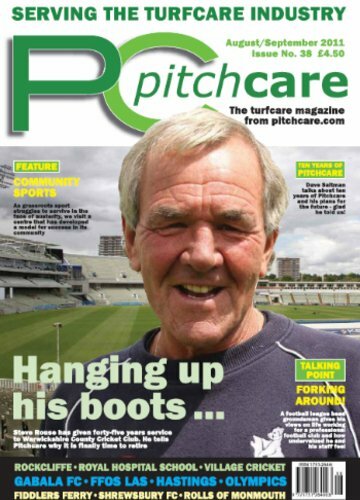 Our aim is to give our readers a vibrant, current and challenging publication that benefits the whole turfcare industry.